Nikolay Khamov was born in Ufa. He is an actor and an artist-technologist. Since the beginning of the 2000s he appeared in street actions and performances, and then in street theatre, trying to combine dance, clowning and drama theatre. Performances in unconventional places were required spatial decisions, that was a reason Nikolay began working as an artist-technologist. 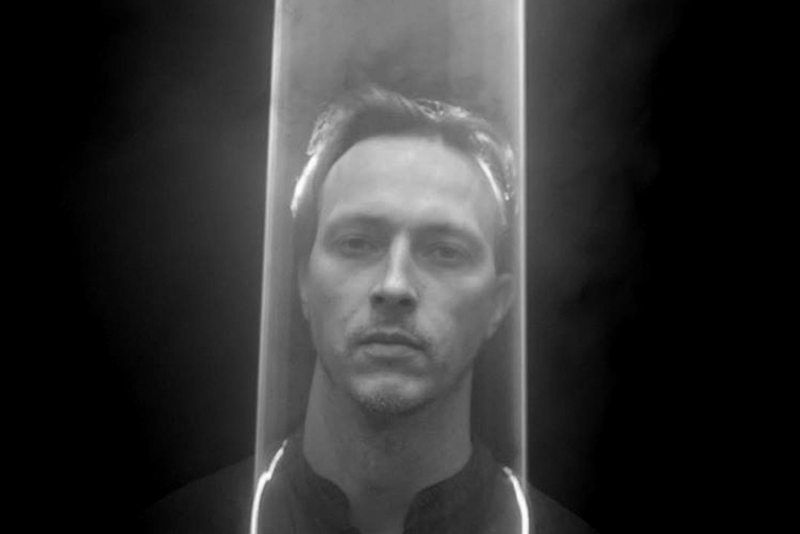 In this position, he collaborates with Engineering Theatre AKHE, DEREVO Theatre, Maxim Didenko performances, Slava Polunin and Mikhail Shemyakin projects and others. Nikolay Khamov acts in the following AKHE Theatre productions: “The Choice”, “Lecume des jours”, “Shchedrin – chronicles of dead mayors”, “Wet Wedding”, “Gap filling”.